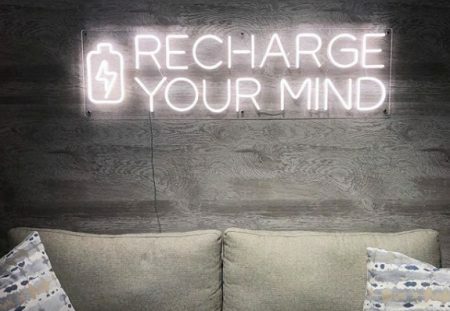 Diet Coke has teamed up with actress Minka Kelly, fashion designer Diane von Furstenberg and the National Heart, Lung, and Blood Institute’s (NHLBI) to launch The Heart Truth campaign. The campaign is aimed to raise awareness of women’s heart health educational programs. A star-studded Red Dress Collection Fashion Show is planned for February 8, when the New York Fashion Week kicks off. Diet Coke offers five fans to join the celebs at this event. Minka Kelly will walk the Red Dress runway in a custom Diane von Furstenberg dress. Last year, Diet Coke has partnered with Heidi Klum. Diet Coke play an active role in The Heart Truth campaign for the fifth year. The company leverages social media to share information on the campaign with fans. When the campaign launched, fans could ‘show their hearts’ using the hashtag #ShowYourHeart. People shared photos of themselves wearing red via Twitter, Tumblr and Instagram. The five best photos were selected and Minka Kelly then chose one grand prize winner, who received a shopping spree with a style expert. All five winners will be attending this week’s event. 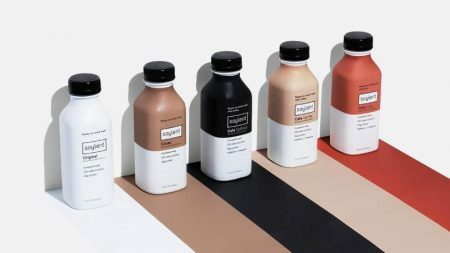 To support the campaign, Diane von Furstenberg has created a limited-edition collection of Diet Coke aluminum bottles featuring her iconic prints. The bottles will be sold in select Diane von Furstenberg stores in New York and on DVF.com during the month of February. Proceeds from the bottle sales will benefit the Foundation for the National Institutes of Health (FNIH), in support of The Heart Truth and women’s heart health research and educational programs. People can also support the campaign by ‘donating a tweet.’ For each person who re-tweets Diet Coke’s The Heart Truth post on February 8, Diet Coke will donate $1 to the FNIH, up to $100,000. Diet Coke package design also is changed for the month of February. It features its signature stick figure painting a large, red heart. 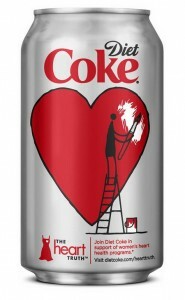 More than six billion packages of Diet Coke will feature The Heart Truth logo throughout the year. Diet Coke is activating national heart health programs with key retail and restaurant customers across the US, including Subway Restaurants that will donate $50,000 toward heart health education and research programs. People can also help trigger an additional $50,000 for the cause. uploading their photos to Twitter (hashtag ‘#SUBWAYHeartTruth)’ till February 29, a $1 donation will be made to the FNIH, up to $50,000. Posted in News, Social Media and tagged celebrity marketing, Coca-Cola, Diet Coke, digital campaign, partnership, USA. Bookmark the permalink.